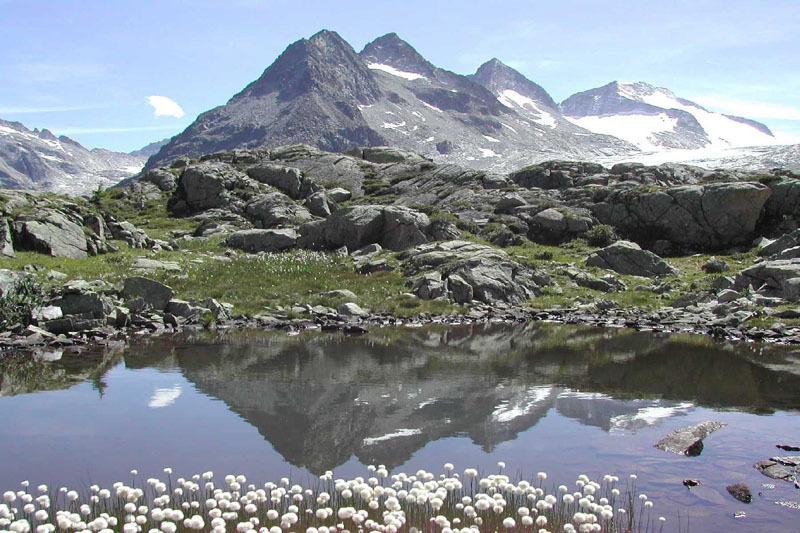 The Adamello Brenta Natural Park is a wide protected area on the west side of theTrento Province in north-eastern Italy. 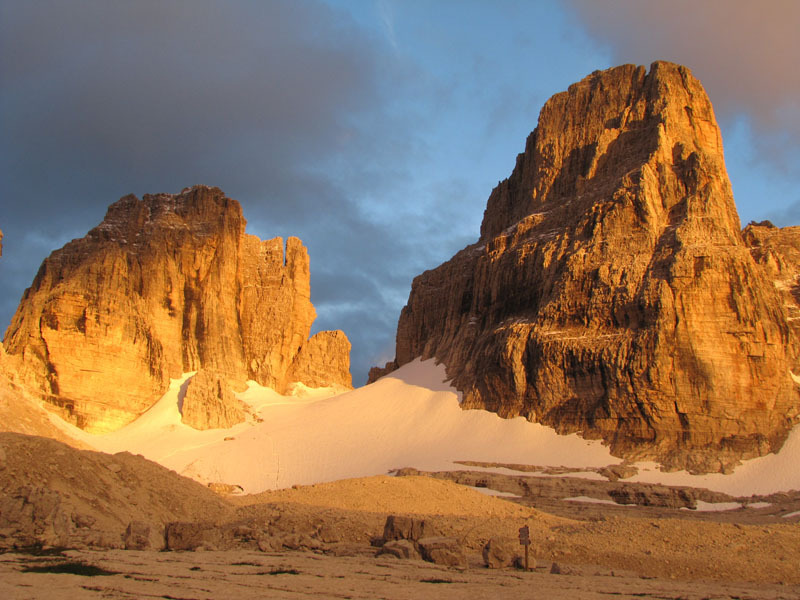 It was recognized in 2008 as international “Geopark” inside the European Geoparks Network and the UNESCO Global Network of Geoparks. 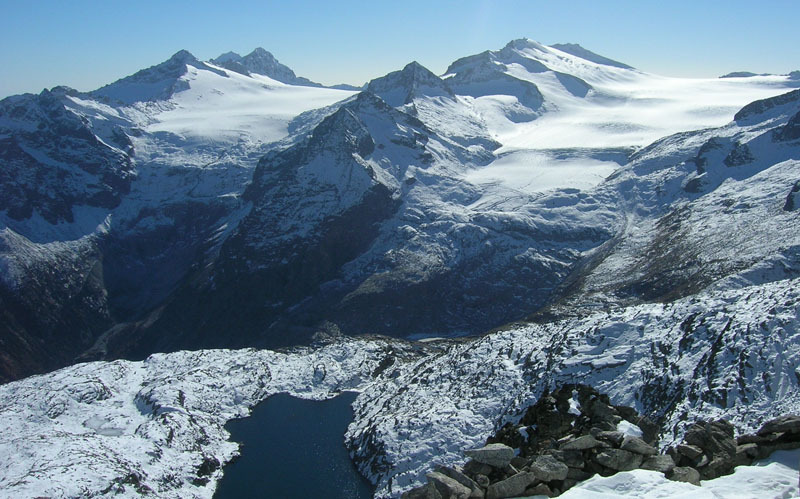 The Adamello Brenta Geopark covers an area of 114.645,62 hectares. 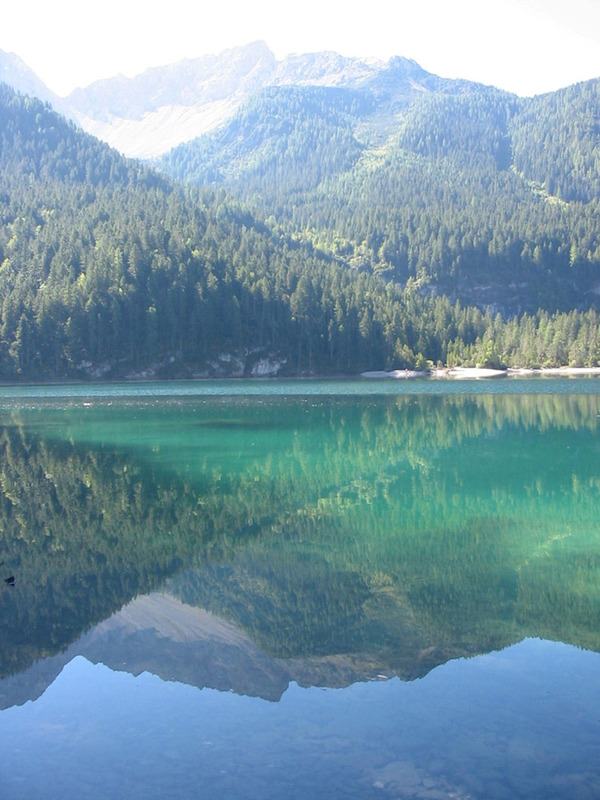 It includes the protected area and the administrative territory of the 38 municipalities of the NaturalPark. 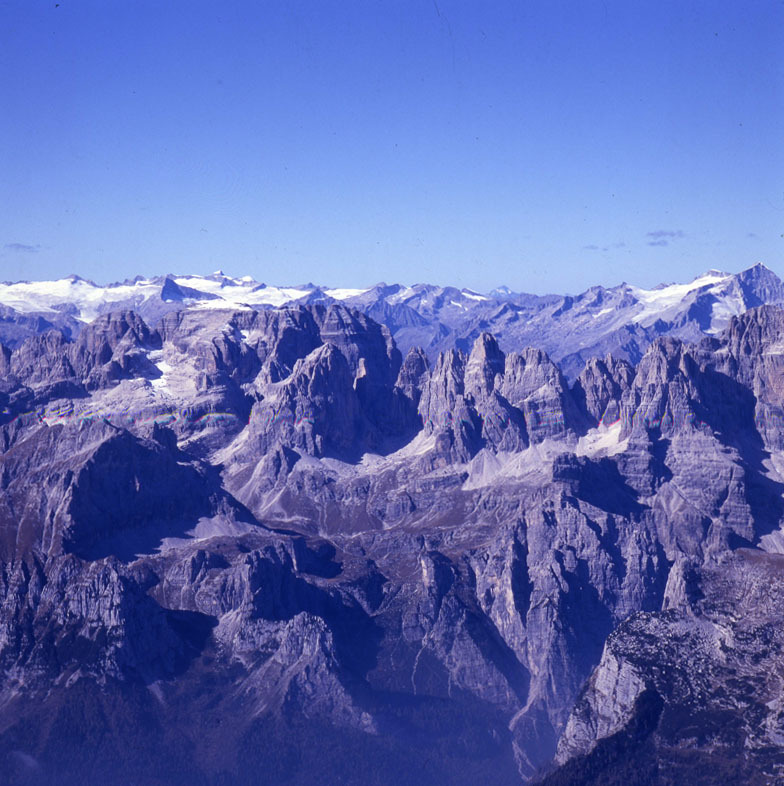 The core of the Adamello Brenta Geopark is constituted by the Trentino portion of the Adamello-Presanella plutonic range and the whole Brenta Dolomites range. 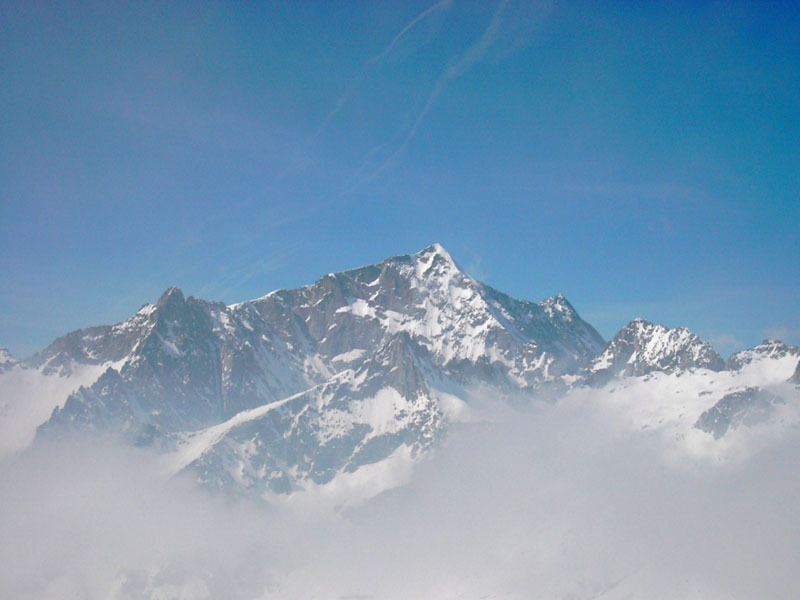 These two mountains, thanks to their exclusivity and geological-naturalistic peculiarities, represent its main elements. The peculiarities and diversities of this area are distinctive and characterizing factors that in the past had a determinant influence on the lives of the people in these areas. 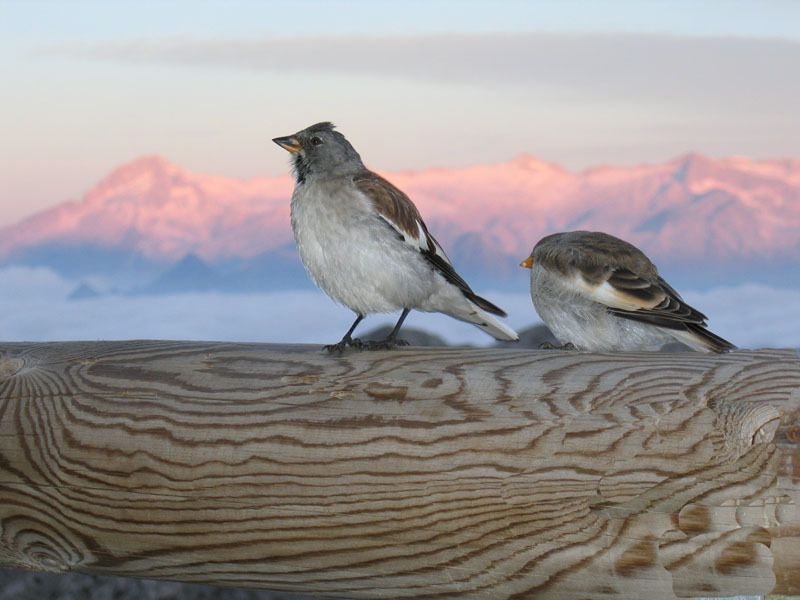 This interaction underlines the indissoluble union between human activities and their geological-environmental context. 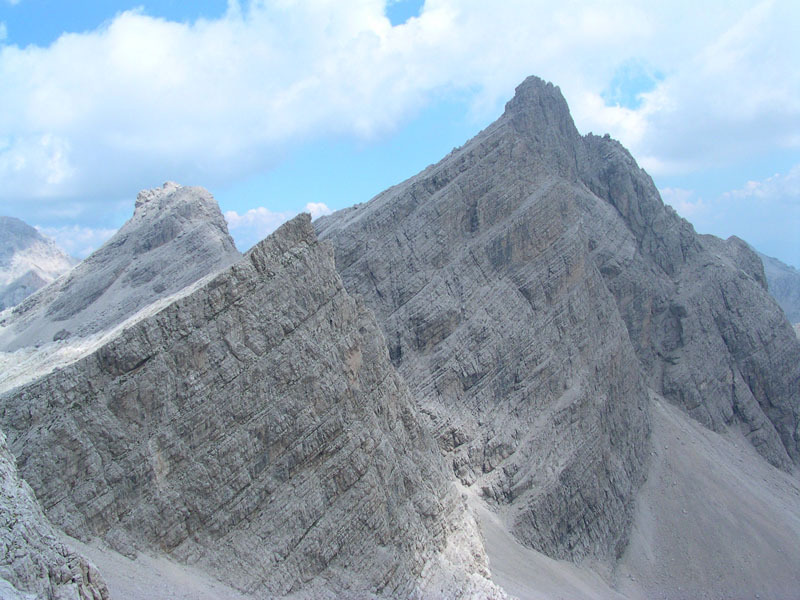 Wonderful hypogeal and epigeal karstic features characterised the carbonate massif of the Dolomiti di Brenta. 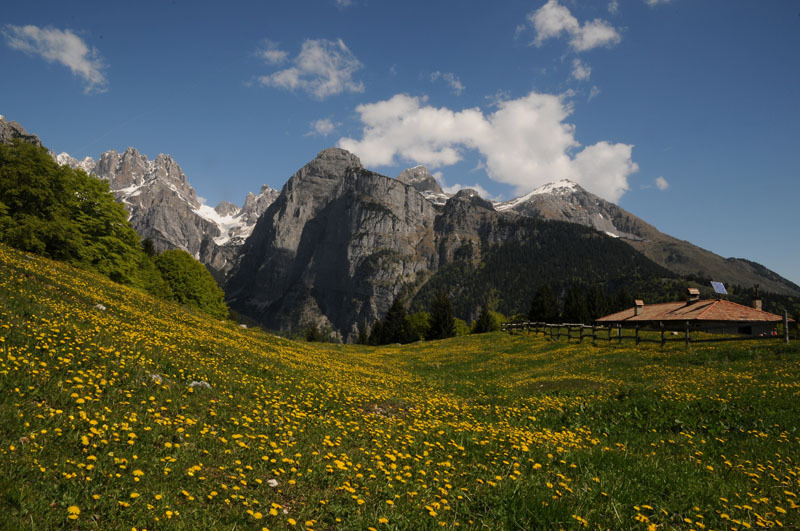 The geo-diversity of the Geopark’s landscapes is closely linked with the bio-diversity that governs the natural development of endemisms and of characteristic vegetable associations. 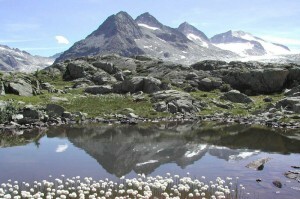 The perspective of geological heritage conservation and improvement in the Adamello Brenta Geopark are positioned within the frame of the wider and more complex strategy of conservation of the natural and historical-cultural heritage of the Adamello Brenta Natural Park, acting through efficacious and innovatory strategies of sustainable development where geotourism role play strategical. 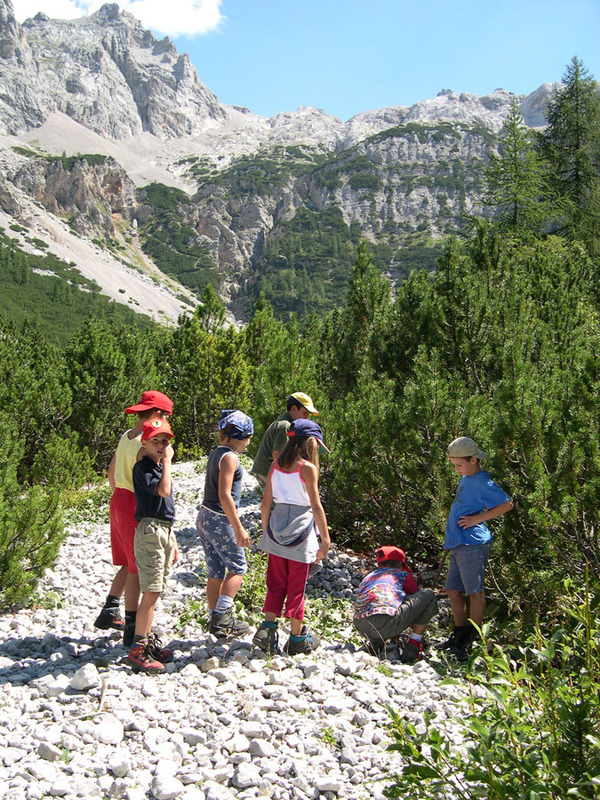 The Adamello Brenta Geopark is an open-air laboratory in which pupils, students and geoturists can discover and get familiar with the geological features. There are many opportunities to visit the Geopark area and get to know its rich geological heritage. 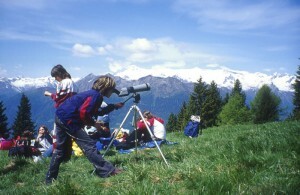 The Geopark offers a wide choice of activities like guided geo-fieldtrips, geo-laboratory for children and families, thematic exhibitions, publications and guide-books, training courses with the aim of promoting the direct participation of the people, and at the same time of promoting a scientific, emotional, and sensorial approach. 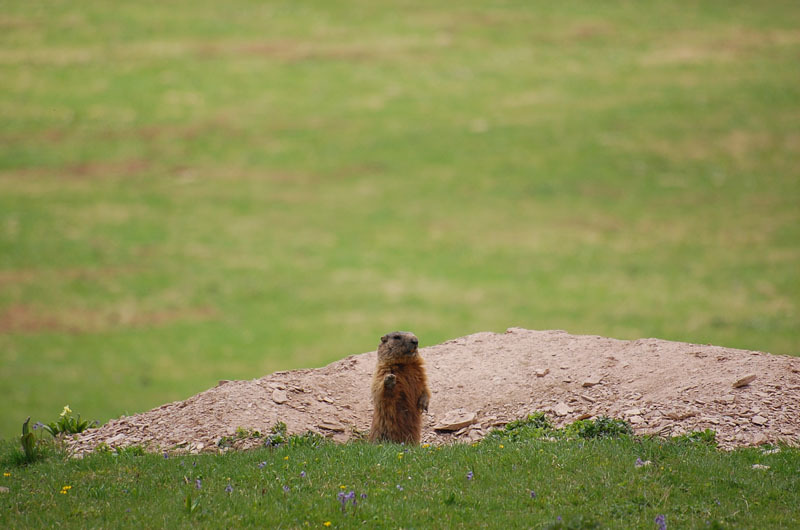 University students may also stay in two guest-quarter for their geology school-field, as well as individuals and groups can simply find out more from the various visitor centres and information points in the Geopark area. 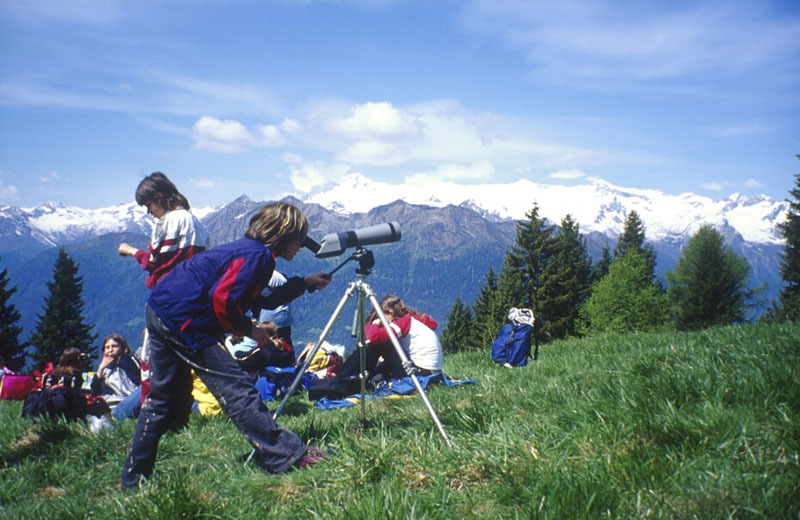 The objective is to sensitize them towards the knowledge, respect, and safeguard of the natural environment. 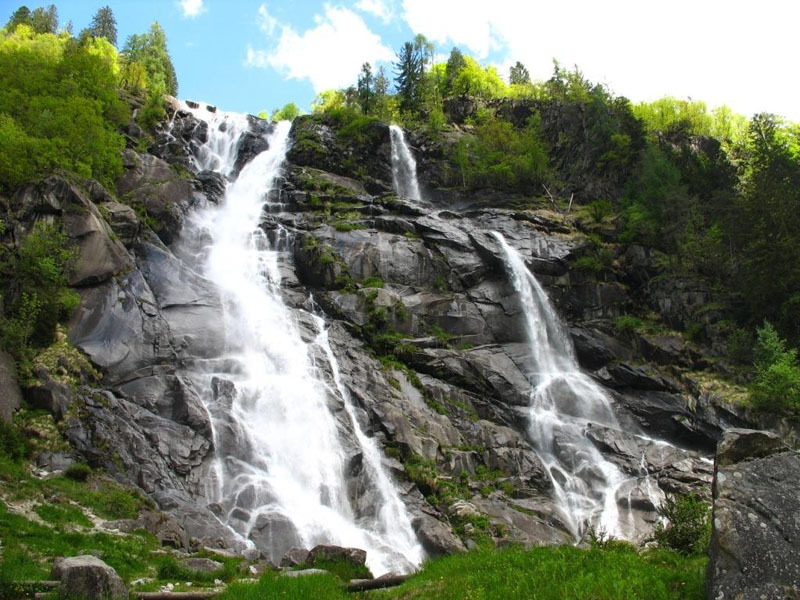 The Geopark becomes the ideal place for educational activities, but it is also the suited place to spend a relaxing and healty holiday and to practise outdoor sport activities, hosted in one of the different type of accommodations that the territory offers.